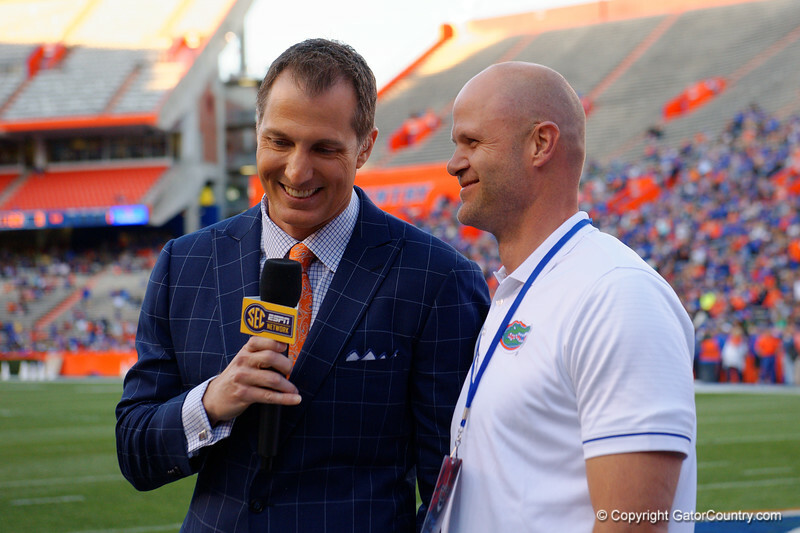 Florida Gator Hall of Famers Danny Wuerffel and Chris Doering as the Gators conclude their 2017 spring practices with the 2017 Orange and Blue Debut. April 7th, 2017. Gator Country photo by David Bowie.